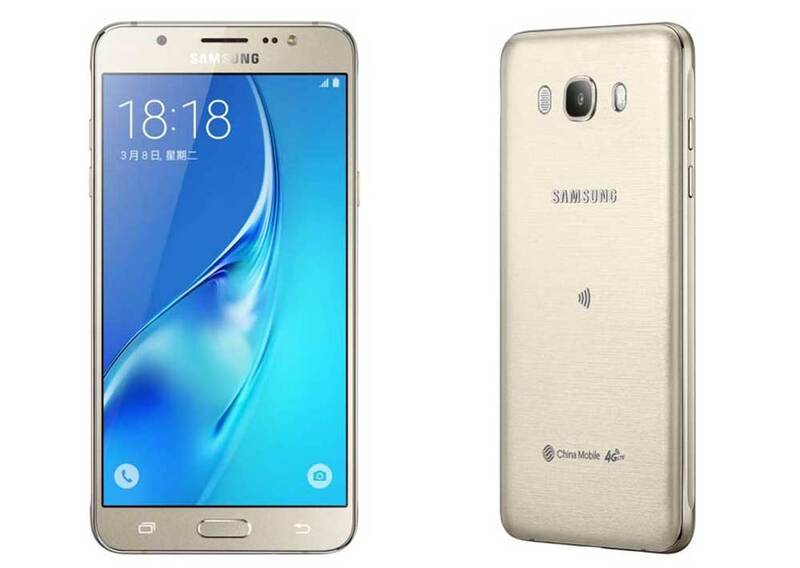 Samsung Galaxy J7 2016 SM-J710 has been officially announced by the company. SM Galaxy J7 SM-J710F (2016) featuring 5.5inch 1080 x 1920 pixels Super AMOLED screen is upgraded version of Samsung Galaxy J7 SM-J700F that was launched last year. It has a 3300mAh battery. It is a DUAL SIM smartphone with 4G connectivity. It is powered by 1.6GHz Octa-core processor coupled with 3GB of RAM. The Galaxy J7 2016 edition SM-J710H is equipped with 13MP primary camera capable of recording 1080p videos and 5 MP secondary selfie camera. It design is similar to other phones in the J series. It is attained with 16GB of inbuilt storage and runs on Android 5.1 Lollipop. Not just that it also holds on NFC (Near field communication). It measures about 151.7 x 76 x 7.8 mm and weighs 170 grams. The Samsung Galaxy J7 (2016) is only available in China for now. It will be available in White, Black, Gold, Rose Gold colors.